Police officers are public servants tasked with an important duty "to serve and protect" all members of society - irrespective of race, skin color, origin, ethnicity, sexual orientation, sexual expression, disability, religious belief or conviction. It is therefore problematic to have officers who openly espouse irrational suspicion and hatred prejudice against certain social groups on grounds of race, skin color, origin or religious belief. An online investigative-news publication published a damning report including screenshots of racist and xenophobic comments made by Finnish police officers in a closed Facebook group for police officers in Finland. The conduct of the officers involved brings Finland's police force into disrepute. 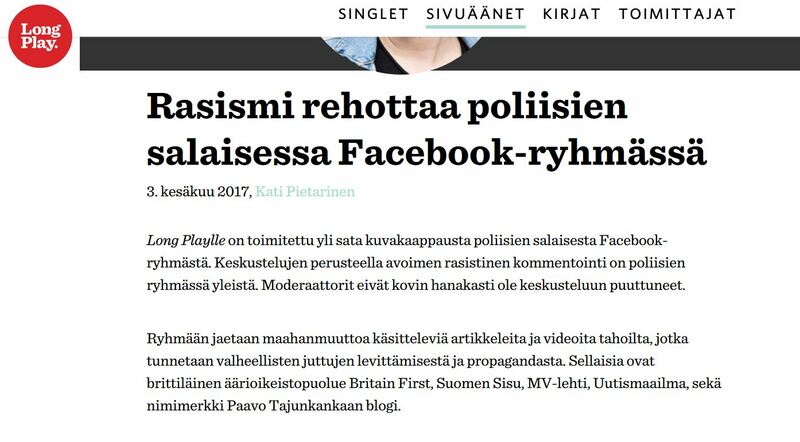 On 3 June 2017 Long Play published a report about racism in Finnish police secret Facebook group. According to the report over a hundred screenshots of discussions in the group were delivered to the award-winning investigative journalism publication, and, based on the discussions, openly racist commentary is common in the Facebook group. According to Long Play immigration-related articles and videos from sources known to be spreading false stories and propaganda are shared in the group and immigrants and Muslims are slandered in many discussions. For example, one police sergeant wrote that "Islam is an expansive religion and Europe is victim". 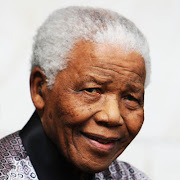 Another member of the group wrote that people of African origin do not succeed in any part of the world probably due to culture, genetics and partly heritage. In a baseless attempt to buttress the point, the writer stated that East Asians who have migrated to other parts of Asia, north and south America and Europe have succeeded in all the places. According to Long Play when it was reported on 9 March 2017 by Iltalehti that an asylum seeker attempted suicide by trying to hang himself at the Central Railway Station in Helsinki as a result of rejection of his asylum application one police man mocked the incident: "Edes tota ne ei osaa", he wrote -- meaning "even that they do not know (sic)". When Iltalehti reported in September 2016 that an Emergency Response Centre (112) duty officer used the N-word to refer to a caller many commenters claimed that both the news and the apology by the Emergency Response Centre were ridiculous. A member of the group commented that "dark white" could be a neutral enough way to refer to the caller - alluding to a common argument by far-right extremism sympathizers in Finland that the N-word in Finnish is a neutral word. Long Play also reports that there was deep rage in the police Facebook group after rapper James Nikander accused Finnish police of racial profiling against his mother and sister, and demanded an apology from the police. Commenting on the subject, a member of the Facebook group stated that since it cannot be known who is a foreigner, foreigners should be obligated to wear armbands or related identifiers. According to Yle about one third of Finland's police officers belong to the Facebook group in question, and Minister of the Interior Paula Risikko and National Police Commissioner Seppo Kolehmainen promised a full and thorough investigation into the matter. As a son of a police commissioner I generally admire the police force and respect police officers - many of whom, I believe, are brave men and women who run towards security threats when everyone else is running away. However, the attitude and conduct of Finnish police officers towards minorities as revealed by Long Play dented my trust and confidence in the Finnish police force - a police force I held in extremely high regard partly because of rare use of deadly force by officers. After reading the groundbreaking article that revealed blatant racism online among police officers it is hard to think that police in Finland operate without racial bias. Before the revelation trust in police among many immigrants in Finland was already on the ropes. Many are skeptical of the police and are convinced that police treat them or would treat them differently on grounds on race, skin color, origin, nationality or religion. That was before the content of the secret Facebook group was made public. The publication of racist content in a police Facebook group has further eroded the little confidence that some immigrants of African descent had in the police. If anyone ever wondered whether or not there are racists in the Finnish police force the damning in-depth report by Long Play is their answer. It is now plausible to conclude that the Finnish police force has racists and xenophobes in its ranks. Long Play's revealing article titled "rasismi rehottaa poliisien salaisessa Facebook-ryhmässä" supports the claim. Racism, in fact, thrives in the closed Facebook group. The problem is compounded by the fact that detective Marko Forss, chief investigative officer of the national internet hate speech investigation group, is a member of the group and was at one point its moderator. 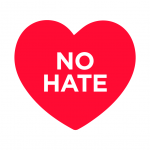 Victims of hate speech in Finland cannot be expected to trust a detective who moderates a Facebook group littered with hate speech and anti-immigration content. According to Yle the infamous Facebook group has 2,800 members - about one third of the country's police force, which was about 7,250 officers-strong in 2016. Strong condemnation and statements about zero tolerance for racism by the Minister of Interior and the National Police Commissioner, as well as promises of a thorough investigation sound good - but a lot more ought to be done before confidence in the police could be restored, especially among minority groups such as people of African descent and Muslims who were targets in the infamous Facebook group. A thorough investigation should be followed by charges and prosecutions for possible crimes including ethnic agitation, incitement and wrongdoing under the Act on Civil Servants. Even if it is established by the prosecutor that laws have not been broken the police code of ethics has definitely been broken. There should be real consequences. Police officers who participated in racist and anti-immigrant discussions online brought the entire Finnish police force into disrepute. It is unlikely that there will be real legal consequences for the openly racist and anti-immigration comments made by police in a Facebook group - mindful of the fact that a Finnish MP once used the N-word openly on his first day in parliament and was cleared of wrongdoing. The culprits in this shocking case police misconduct might also walk. By so doing the image of the Finnish police force will be tainted for many years to come - at least in the eyes of members of targeted minority groups. The reputation of the Finnish police force will never be the same again unless radical change happens. One tweet by a Finnish police officer who seems to be one of the good cops sums it up aptly.